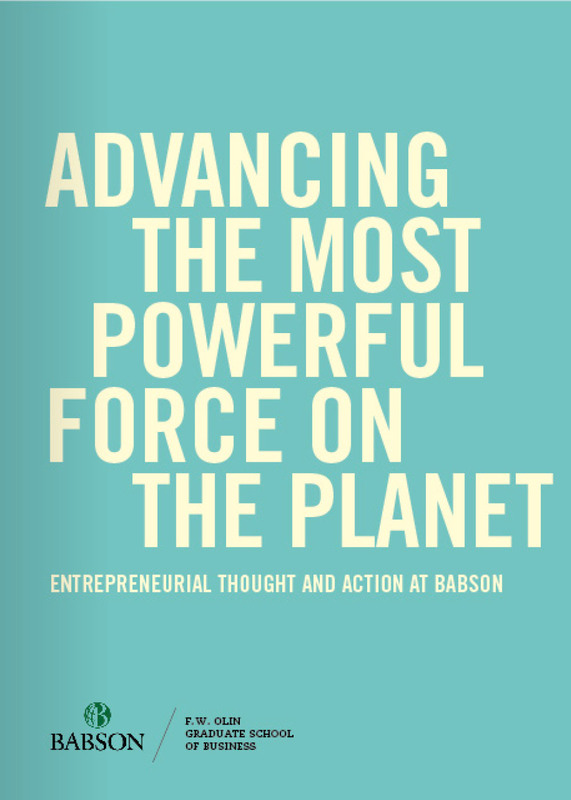 Consistently ranked #1 in entrepreneurship education, Babson College is nationally recognized for educating leaders who create economic and social value across all forms of global enterprise. The college’s mission is based on the belief that entrepreneurial thought and action extend beyond the boundaries of traditional business organizations and can be used to create a better world. Guided by a new growth strategy developed around this competitive advantage, Babson is accelerating its efforts to attract the most talented and diverse entrepreneurial students and faculty. To accompany this aspirational mission, the school needed an equally strong brand. In collaboration with the Babson community, Minelli worked to clarify the key elements of their overall vision and what this means to newly defined audience segments and created a revitalized, forward looking brand identity. 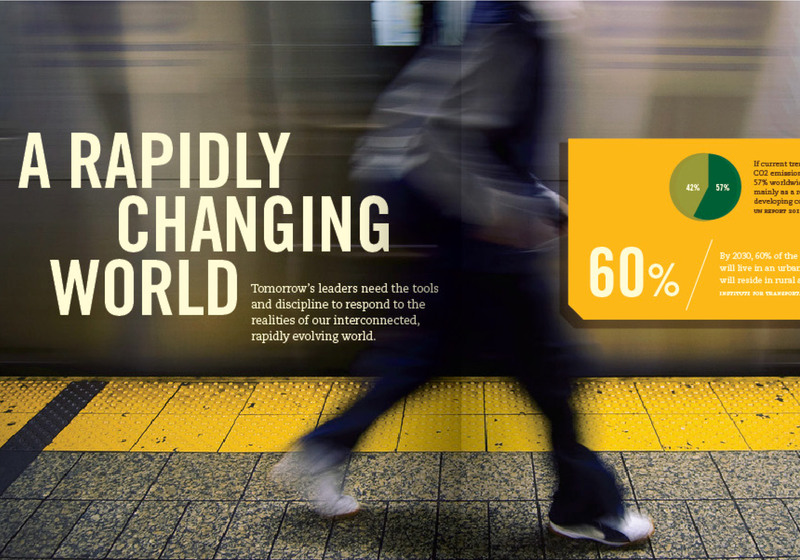 While bold headlines, a strong editorial voice, emotional images, and a contemporary color palette expresses the school’s global perspective, the visual display of data highlights the real world challenges and solutions that students tackle every day.